Here are 6 of the 8 kits that will be available! I'm sooooooo excited! Can't wait to get my hands on these awesome kits! 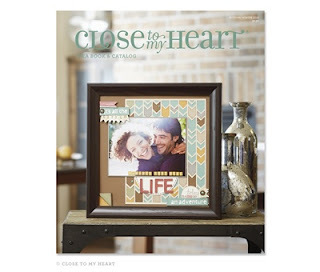 When you join my Close To My Heart family between November 1 and December 15 and submit qualifying personal sales,* you’ll receive a stunning new product, the Picture My Life™ scrapbooking program—FREE! 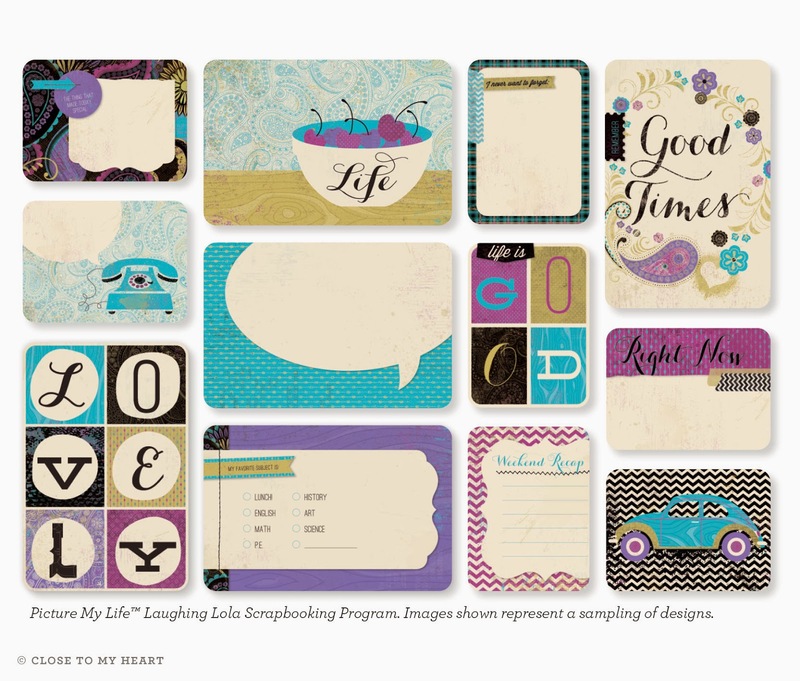 New Consultants may select from any of the eight new Picture My Life™ scrapbooking programs which feature themes based on some of our most popular paper packets, plus two brand new paper packets: Later Sk8tr (childhood/sports/boy), Laughing Lola (friendship/teen girls/free spirit), Babycakes (baby/youth/family), Avonlea (family/togetherness/love), Surf’s Up (vacation/travel/outdoors), and Chantilly (childhood/friendship/girl), and two based on brand new paper packets to be released in the February–July 2014 Idea Book. 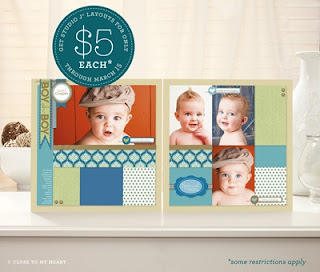 Each individual program features 122 double-sided, designed cards plus 10 unique Memory Protectors™ to hold creative combinations of these cards and your own photos. 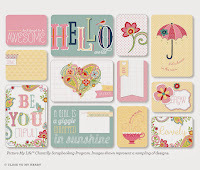 You get 44 – 4" × 6" cards (2 each of 22 designs) which come in 14 vertical and 8 horizontal designs. 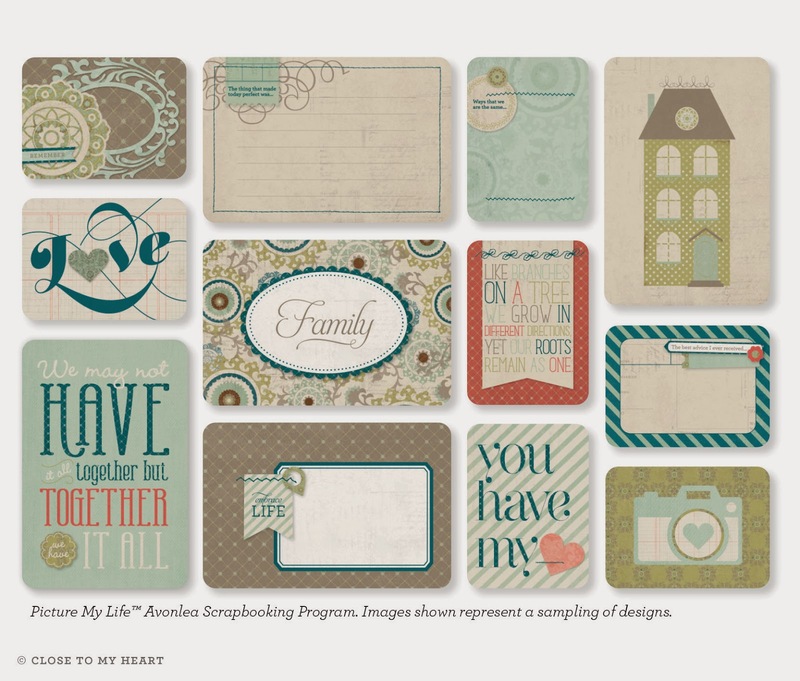 You also get 78 – 3" × 4" cards (3 each of 26 designs) which come in 10 vertical designs and 16 horizontal designs. Be sure to take advantage of this great deal as soon as possible to maximize all potential sales! *Consultants must submit minimum qualifying personal sales of $300 by March 31, 2014. If you reach the qualifying sales for this campaign before January 1, you will receive your free Picture My Life product after January 1. 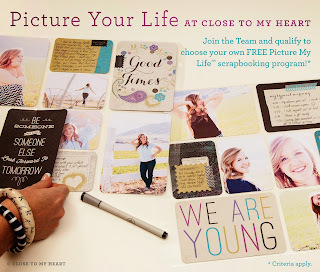 I'd love to have you on my team, so let me know if there is ANYTHING I can do to help you out. Whether you are just looking at being a "hobbyist" and getting your products at a discount, making a little extra money for the holidays, or you want to build a team and start a new business, you are more than welcome on the Angel Bay Crafting Hearts team! Click here to join! There are two kit options for you to choose from. The New Consultant Essentials Kit is $49. The New Consultant Master Kit is $149. I'd love to have you as a part of my Angel Bay Crafting Hearts team, so be sure to let me know if you have any questions, or click any of the above links to sign up now! The Holidays from the Heart gift guide goes live today, so be sure to let me know if you are interested, as many items are while supplies last! 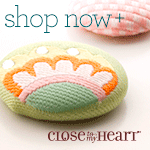 Visit my website to order! 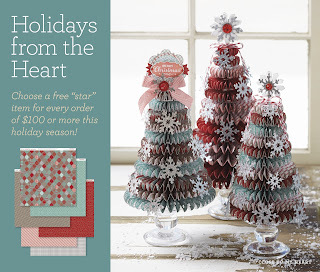 Choose one “star” item from the Holidays from the Heart Gift Guide FREE for every $100 of retail-priced products in your order from the Holidays from the Heart Gift Guide and/or the Autumn/Winter 2013 Idea Book. Shop online or contact me to place your qualifying order to earn your own “star” products today! *Offer valid October 15 – December 31, 2013. No tax will be charged on the free item(s). Shipping/handling is calculated based on the full retail price of the free item(s). Check out the next video in the series! Learn more about Artbooking with Close To My Heart! 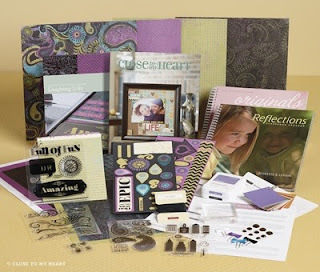 Only $49 for the Essentials Consultant Kit and only $99 for the Master (Business Builders) Kit. 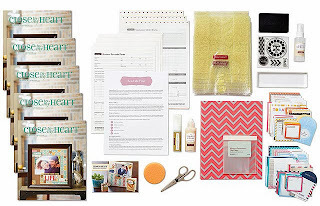 Whether you want to be a hobbyist or build a business, this is a GREAT opportunity for you and I'd love to have you join my Angel Bay Crafting Hearts team! Contact me for more information, or just click here to go to my website to sign up and then I'll be in touch with you ASAP! This is an exciting time to join us, as we have just returned from our annual convention with lots of exciting news and FABULOUS new products ready to be released in August (new products will be up on 1 Aug, as will the new idea book - until then you will be taken to the current items.) 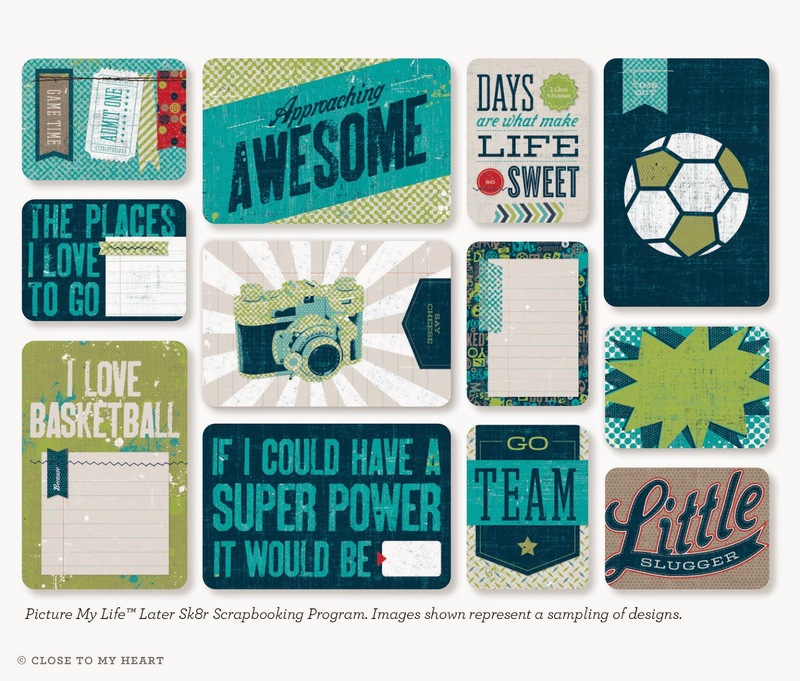 You will, however, get a sneak peek of these in this great new consultant kit that you see above! New Items added...as low as $1...HUGE EMBELLISHMENT SALE!!! 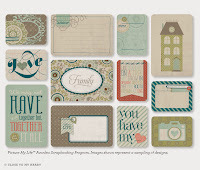 I just wanted you all to know that lots of embellishments and the My Creations Banner Album have been added to the while supplies last sale on my website! 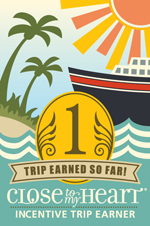 Great deals that being at just $1.00, so be sure to check it out early - they won't last long! Continue to come back often, as new items are added frequently and without notice! Hostesses earn more rewards in March because when a Gathering reaches $250 or more in sales, the hostess "jumps" up to the next Hostess Rewards and Hostess Rewards Plus! levels. Now that’s a reason to jump for joy! *Shipping/handling and tax applies. Only Gatherings with a total of $250 or more will qualify for the jump in Hostess Rewards or Hostess Rewards Plus!. Qualifying hostesses will receive Hostess Rewards from one level only—the level that is one higher than their sales total. 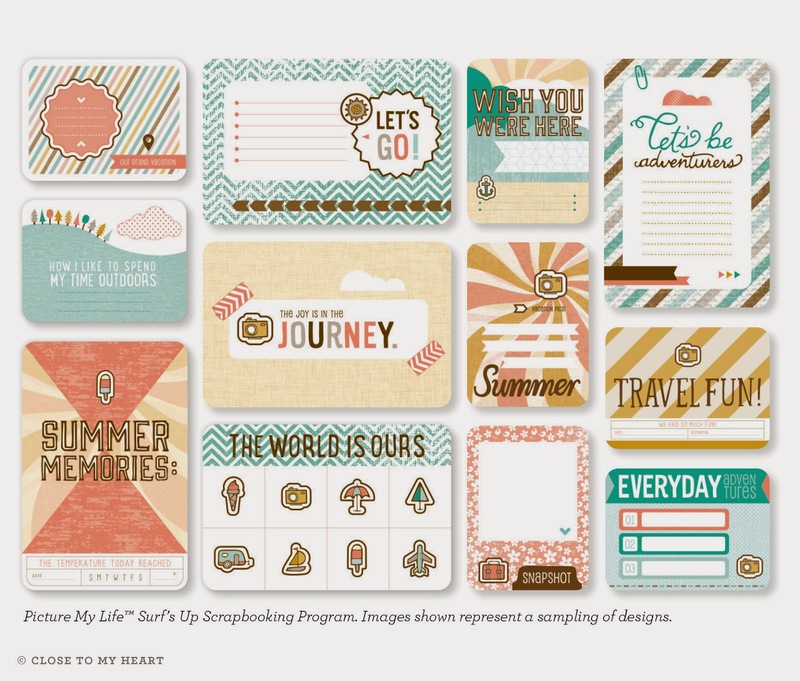 Contact me if you are interested in scheduling your home gathering or Idea Book Show! 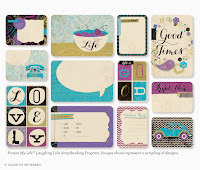 Studio J® Blog...it's an absolute MUST to check out! 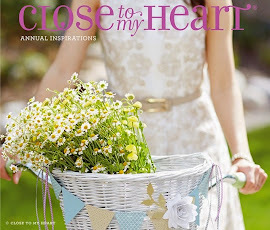 While it is no longer updated, the Close to My Heart's Studio J® Blog is FULL of wonderful tips and tricks for great ways to use Studio J® to really add a lot of pizazz to your studio artwork! I am LOVING what you can do with simple little text boxes! AMAZING!!! Especially with the great promotion for this month ***and it has been extended until March 15***, be sure to swing by there and check out some of the awesome things you can learn from the information that is archived there. 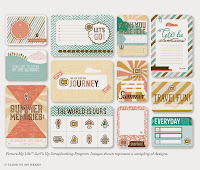 Also, on the Studio J® page, there are videos that show you how to Love Your Layout and create beautiful layouts, step-by-step, as well as how-to videos and an explanation of the new express collections. 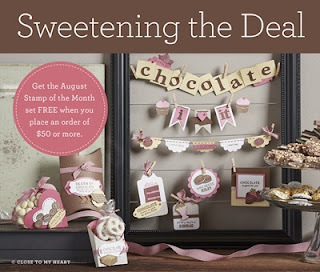 So, be sure to take some time to go check it out...and take advantage of this GREAT promotion!!! 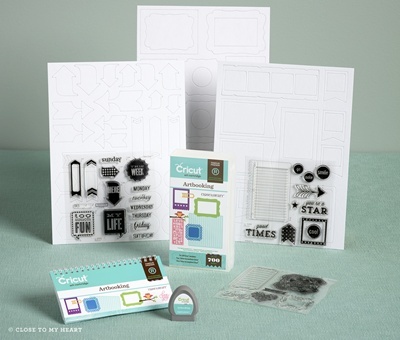 This video was posted by CTMH on 21 Feb as the newest Art Attack video with new tips and tricks for getting more out of your Cricut® Art Philosophy and Artiste cartridges. Enjoy! 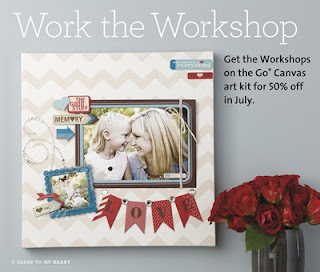 Learn how to create foldable Cricut®-cut pieces that you can add to a scrapbook page, card, or home décor item for extra dimension! From yo-yos to bows, embellishments cut with the Cricut® Art Philosophy and Artiste cartridges add something special to your artwork. Fabulous February Opportunities with CTMH! 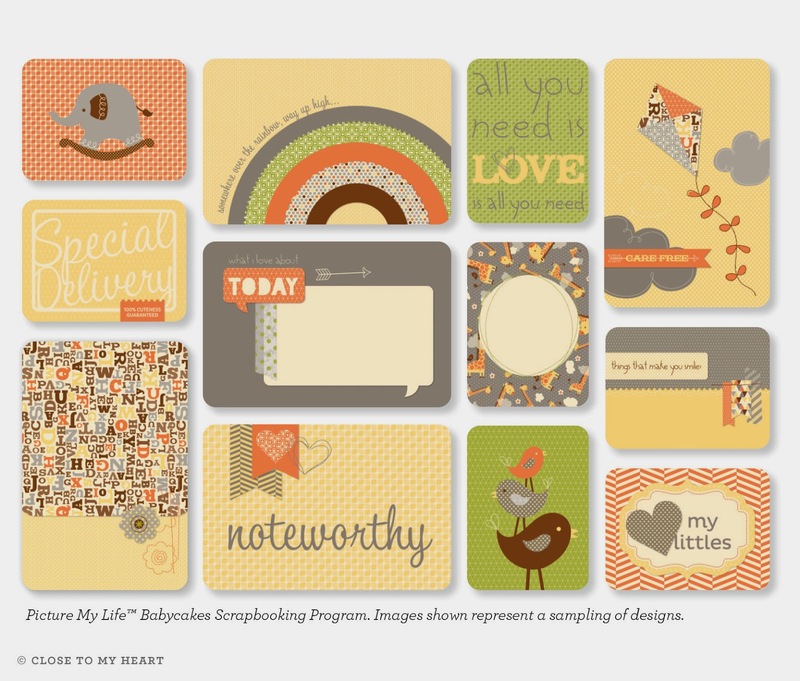 All Studio J® layouts are just $5 in February—a savings of $1.95! Spread the word to anyone else who you think might love Studio J or if you know someone who has been waiting for the right time to try it. 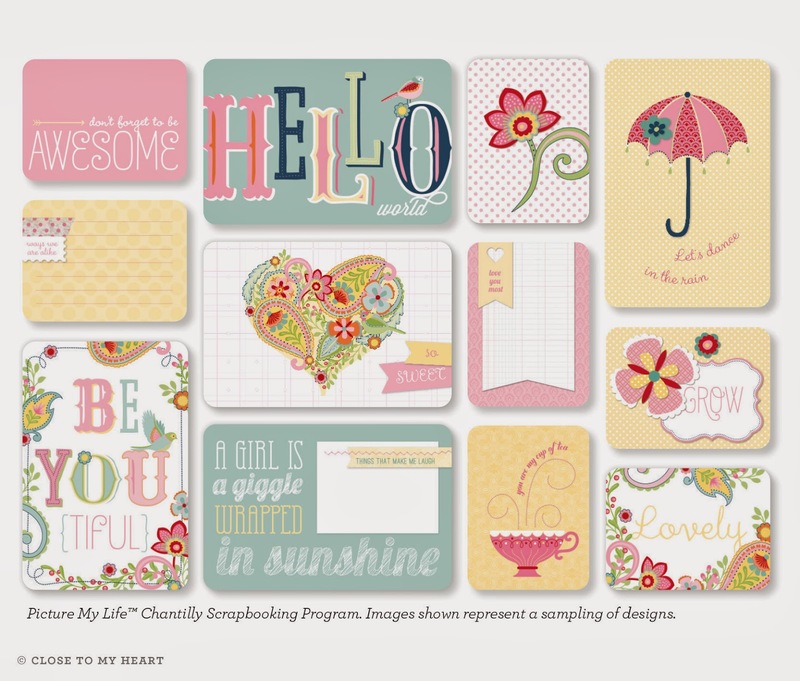 All 7 new Spring/Summer Idea Book kits will be available, plus a new, Studio J-exclusive boy or girl baby-themed kit, and 2 new Express Collections in Getaway and Sports themes—tons of great new options that will amaze even the Studio J fanatic. Head on over to Studio J to check it out! 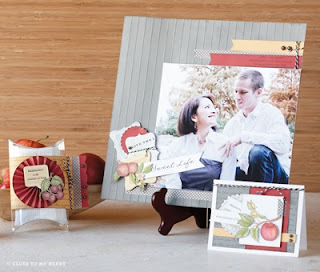 While it is no longer updated, the Close to My Heart's Studio J® Blog is FULL of wonderful tips and tricks for great ways to use Studio J® to really add a lot of pizazz to your studio artwork! I am LOVING what you can do with simple little text boxes! AMAZING!!! Especially with the great promotion for this month, be sure to swing by there and check out some of the awesome things you can learn from the information that is archived there. 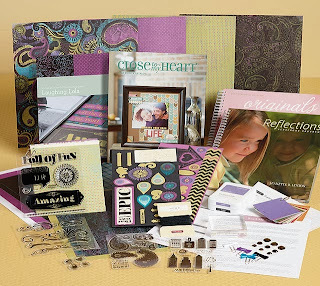 Also, on the Studio J® page, there are videos that show you how to Love Your Layout and create beautiful layouts, step-by-step, as well as how-to videos and an explanation of the new express collections. 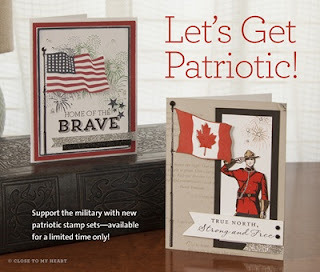 You can also get the February Stamp of the Month for only $5 with a $50 purchase. 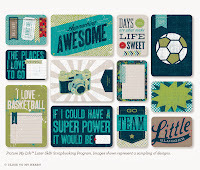 Check out this great stamp set! During the month of February, all Junior Consultants will receive 22% off their first order—that’s an additional 12% off the standard Junior Consultant discount! But the best part is that any Junior Consultant who places an order of $100 or more in February will return to active Consultant status for the entire first quarter of 2013! Active Consultant status means more discounts, special promotions, and a free Idea Book every six months. If you are a Junior Consultant, make sure to take advantage of this opportunity, as a return to active Consultant status typically requires a Junior Consultant to submit a total of $300 in commissionable sales. Spread the word if you or anyone you know is in this situation! I'm also looking for feedback from my local San Antonio peeps on my workshops and FREE crops. If you didn't receive my email, please drop me a line so I can bring you up to speed!